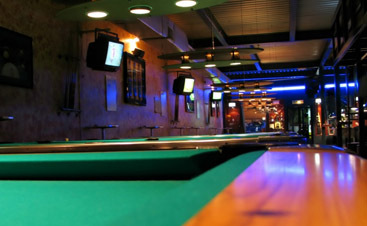 Vitale Billiards is the premier pool table assembly company in Colorado and southern Wyoming. 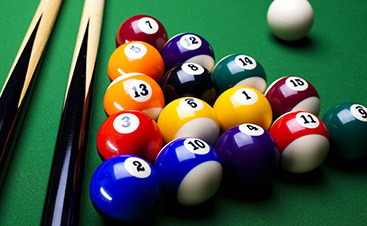 We specialize in moving billiards and pool tables, which means disassembling and reassembling them. These tables are not only complex, they are heavy and unwieldy. In our last blog, we went over the first few steps of disassembling a billiards table. We aren’t done! After this blog, you will understand what steps are involved in getting your table mobile, and while you need a company like Vitale Billiards. The great weight and unwieldiness of this piece is what makes professional pool table movers like us so essential. Get ready to move the heaviest part of your table! If the slate is in one piece, it can weigh 800 pounds and beyond. Even if it comes in pieces, each one will weigh a few hundred pounds each. You will need a team. Remove the screws from the slate with a power drill. Move the slate off the frame. Any chip or dent in the slate will have a huge effect on the function of table after it is reassembled. Disassemble the frame. Wrap each piece and put the rails and legs on top of the frame. When considering which room should be your pool table’s new home, try to choose a room without carpet. Though you can level your table on a carpet, the floor is inherently unstable, which makes it likely that one leg will sink down further than the others. 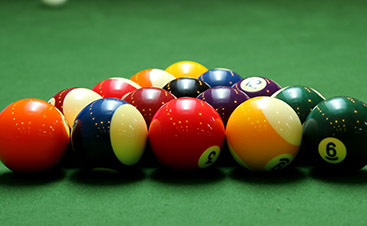 Contact Vitale Billiards to ensure that your table finds its way to its new home just like new!